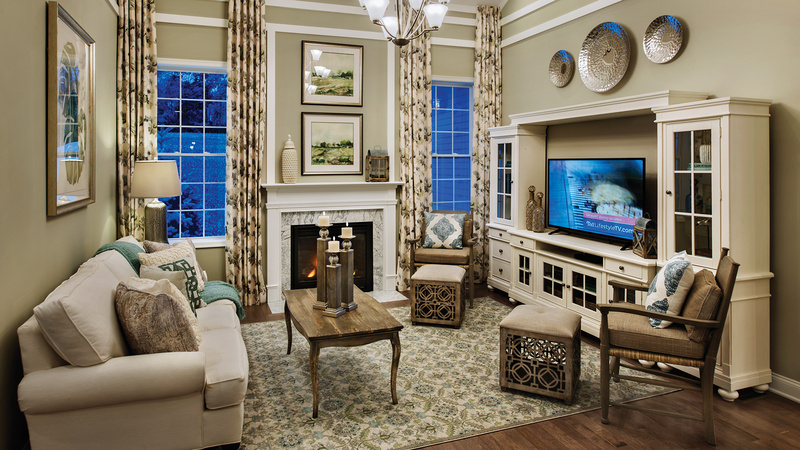 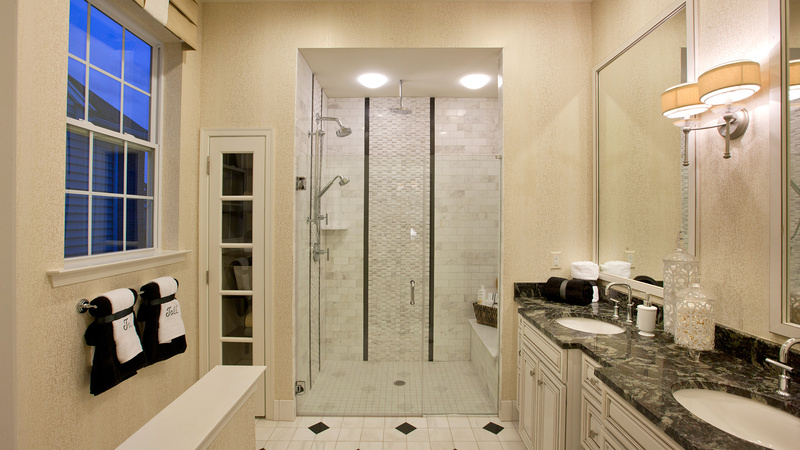 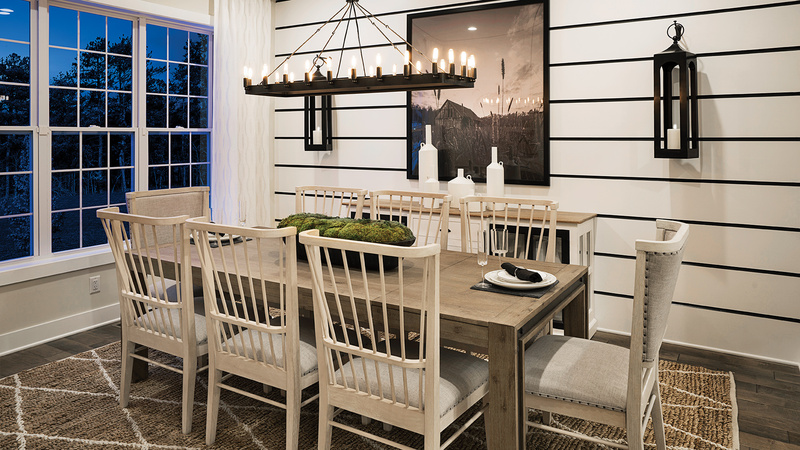 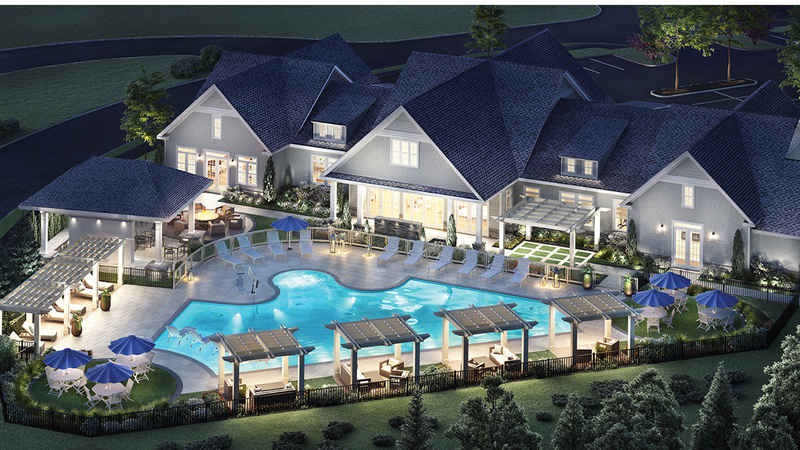 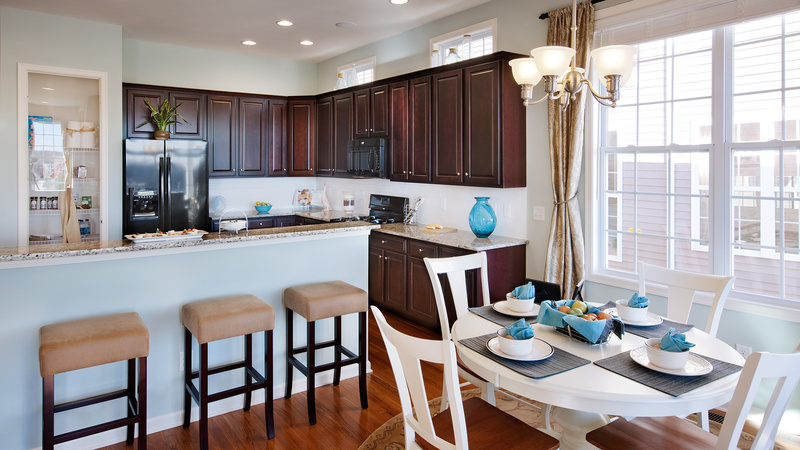 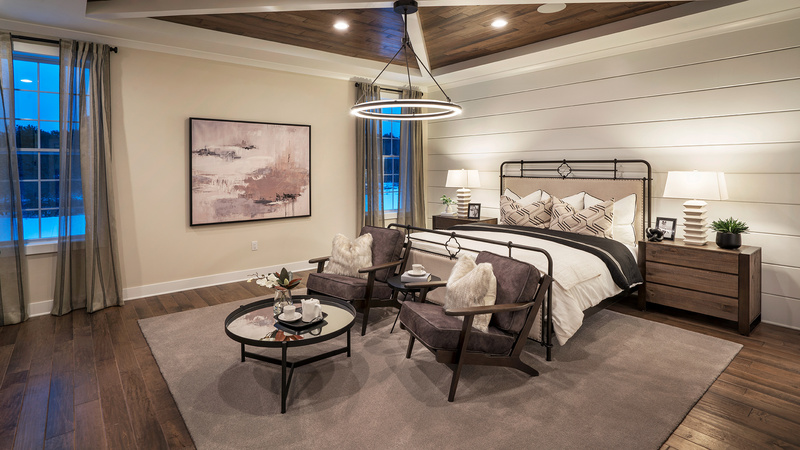 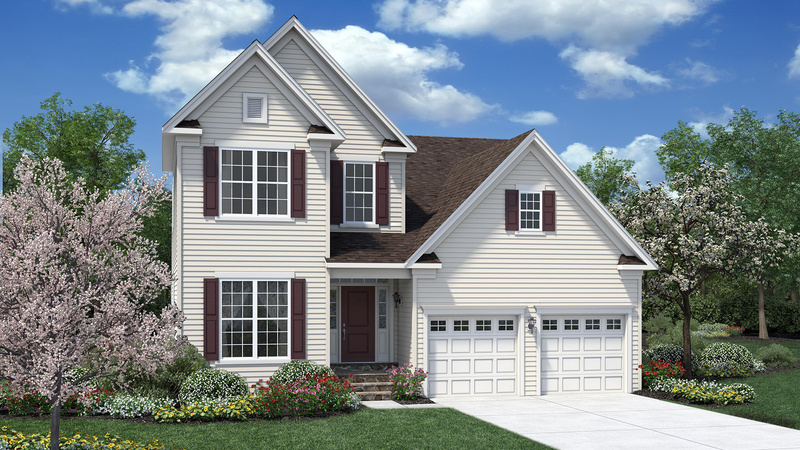 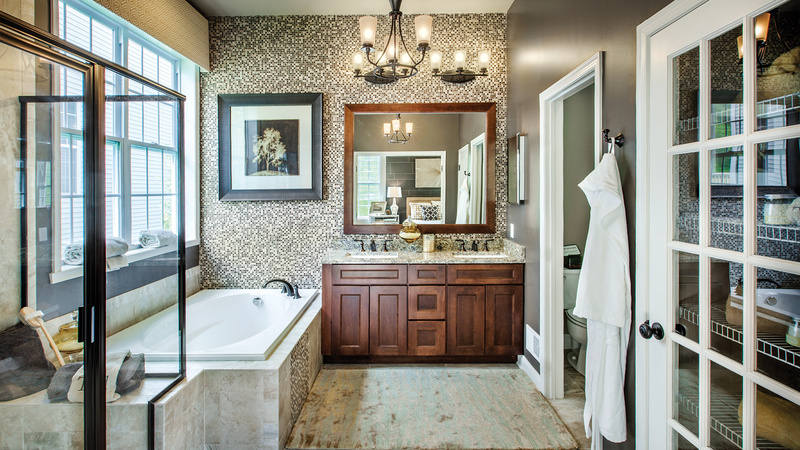 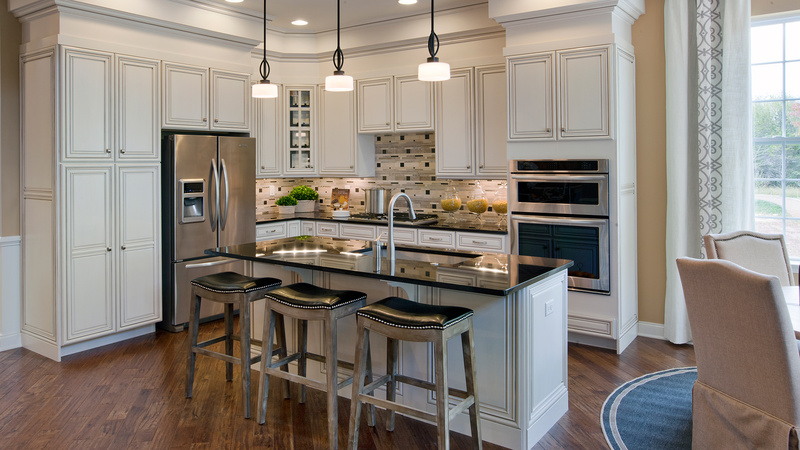 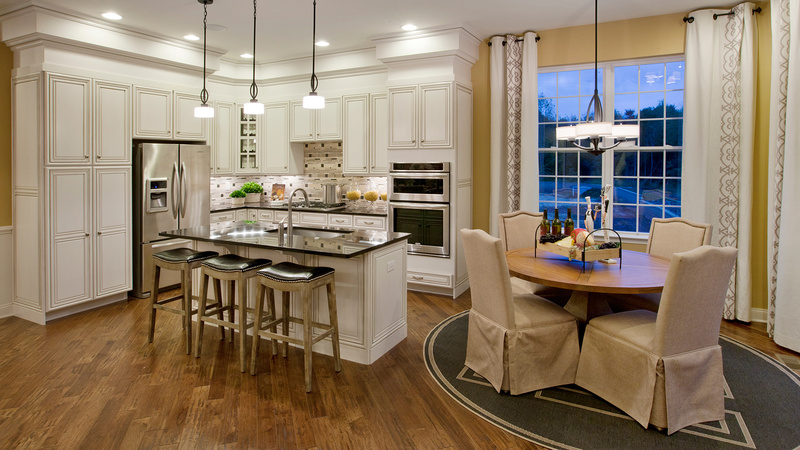 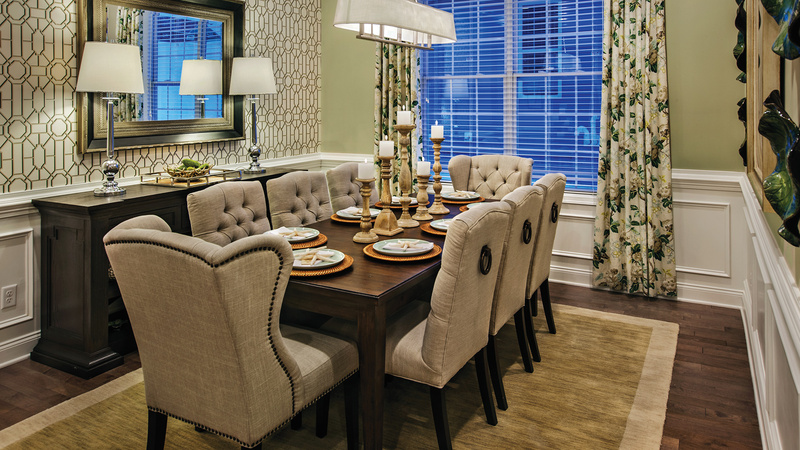 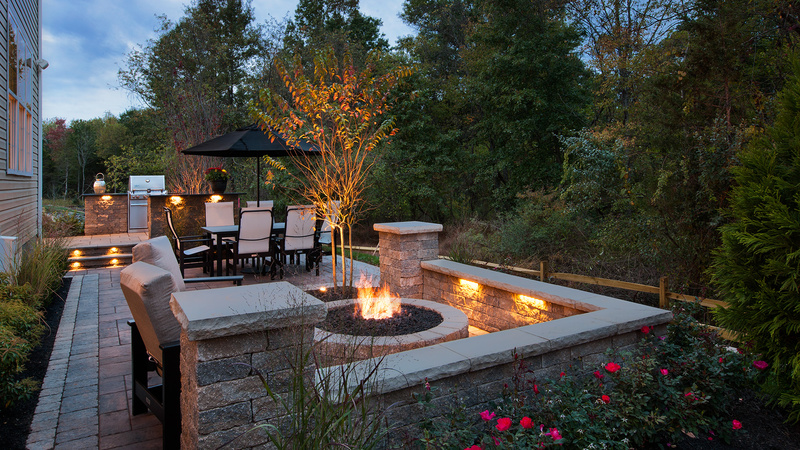 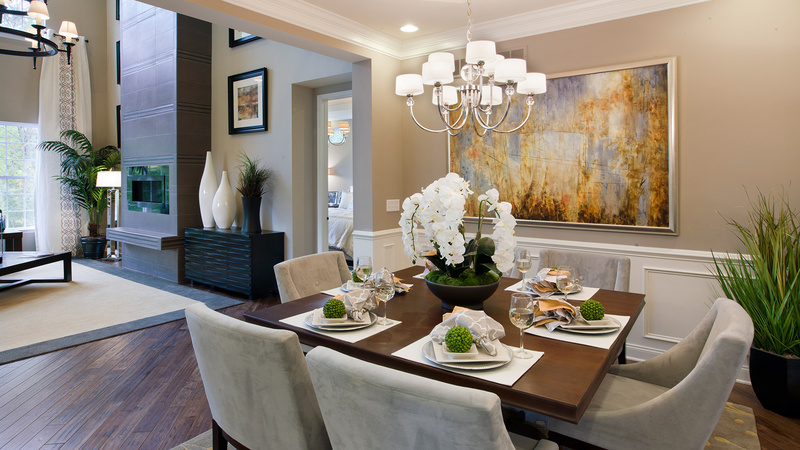 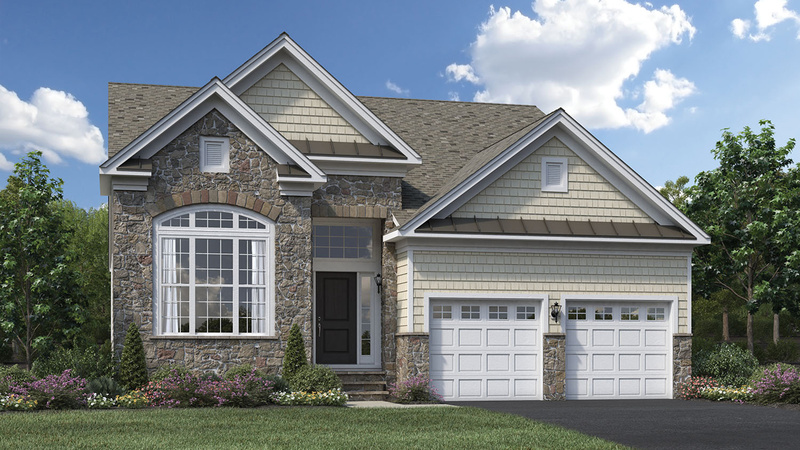 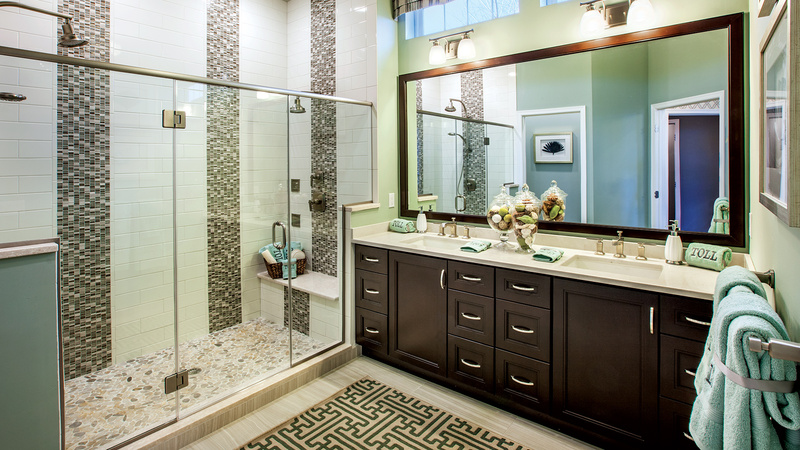 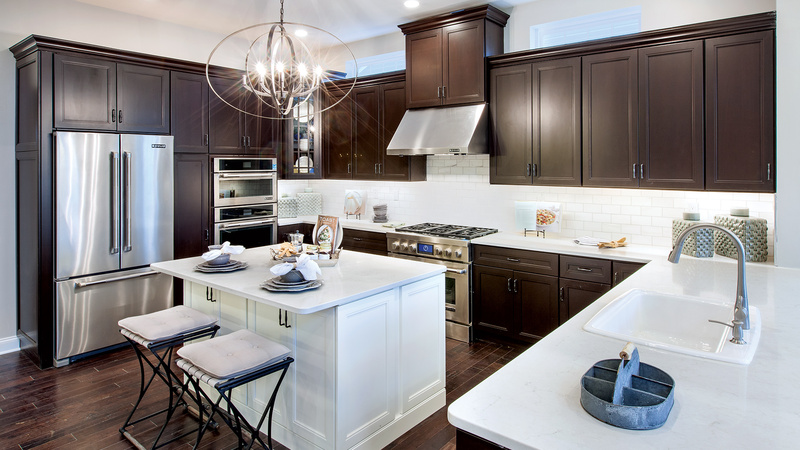 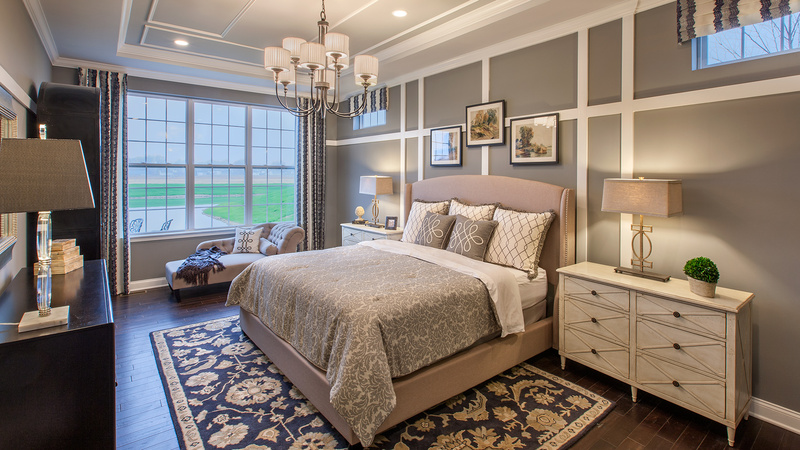 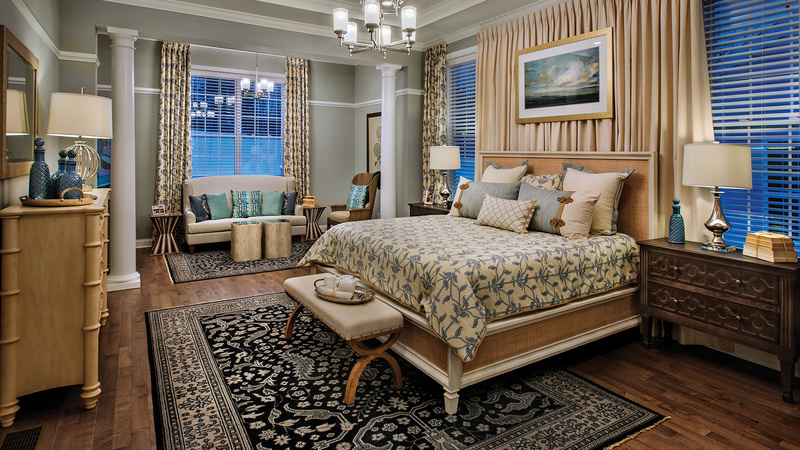 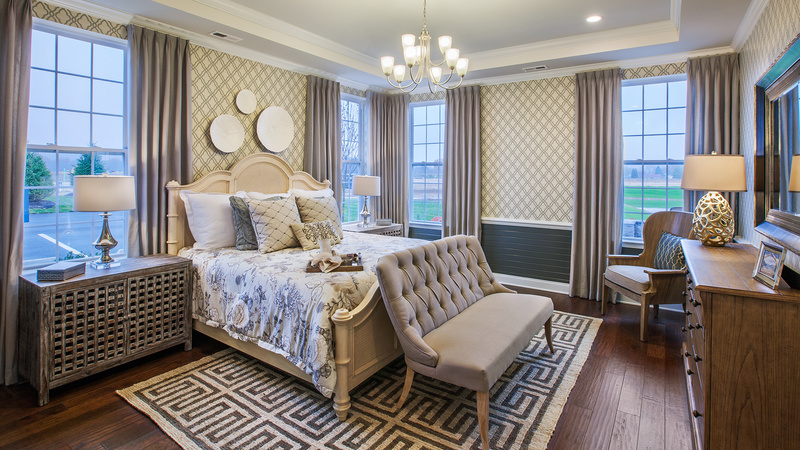 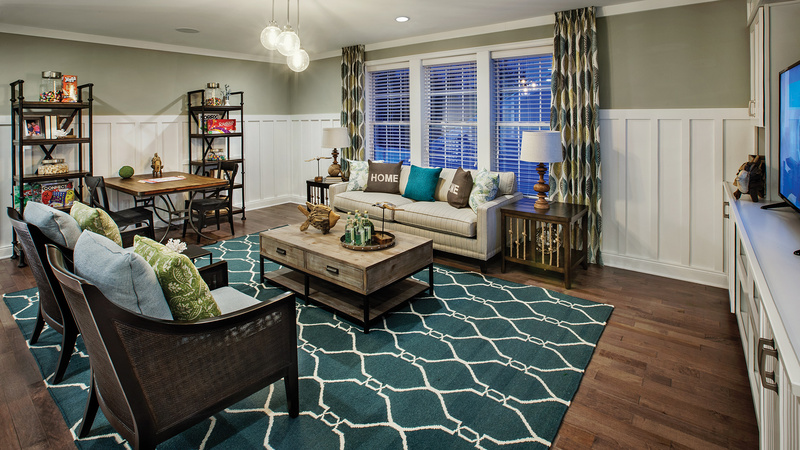 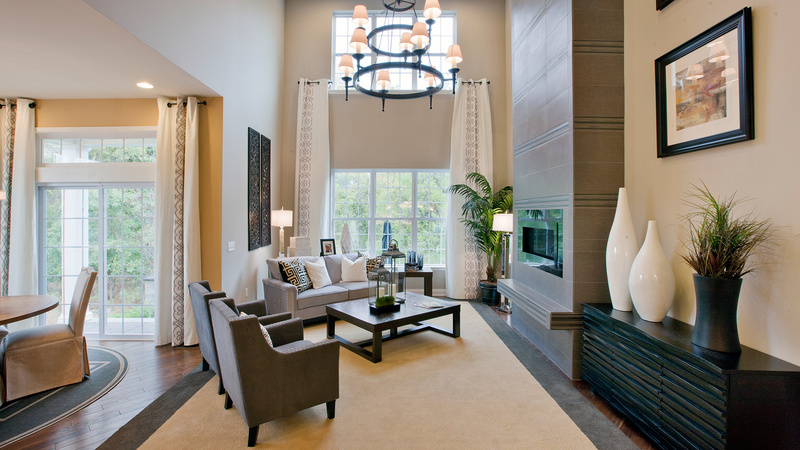 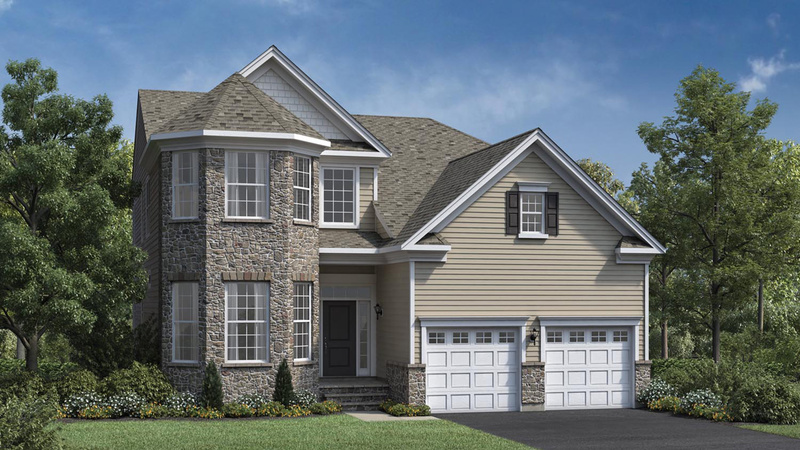 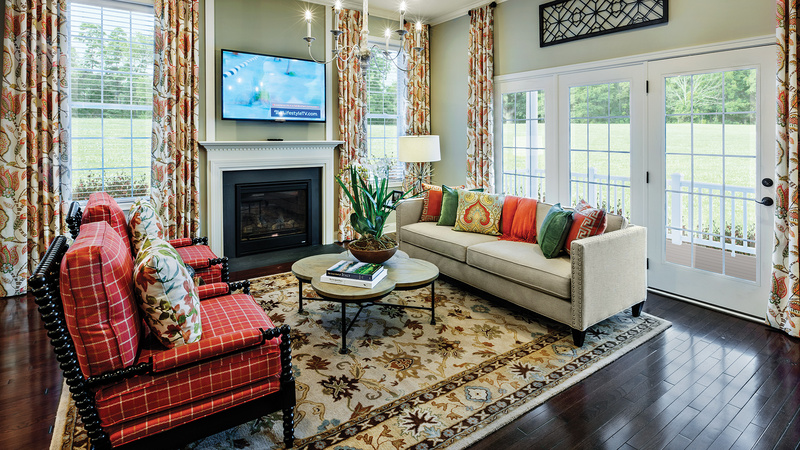 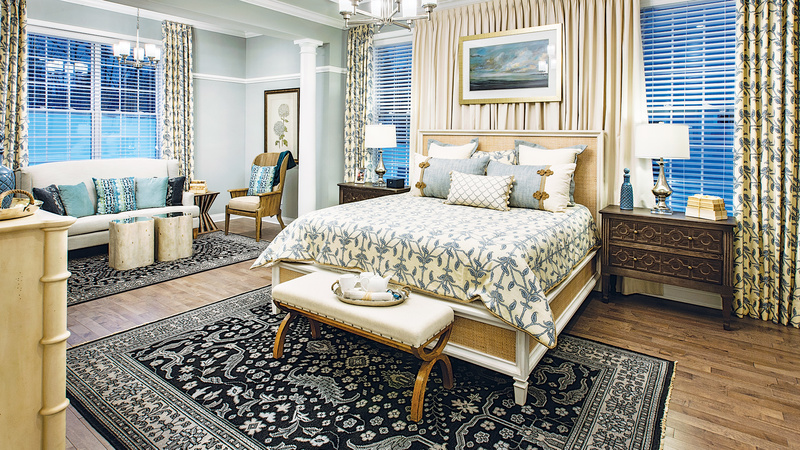 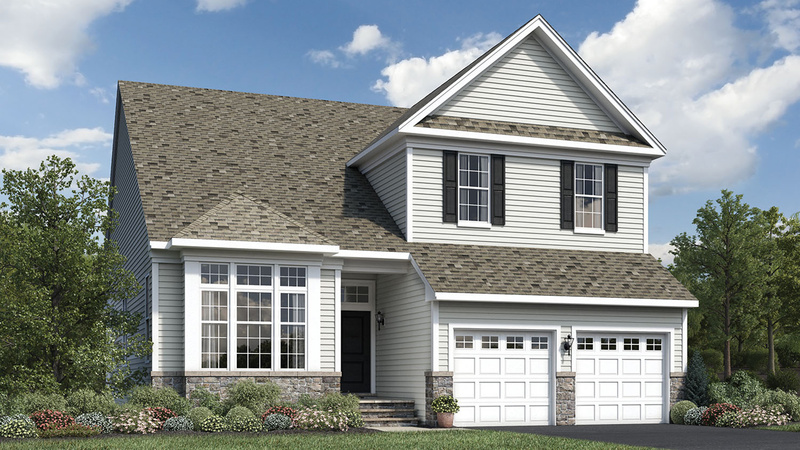 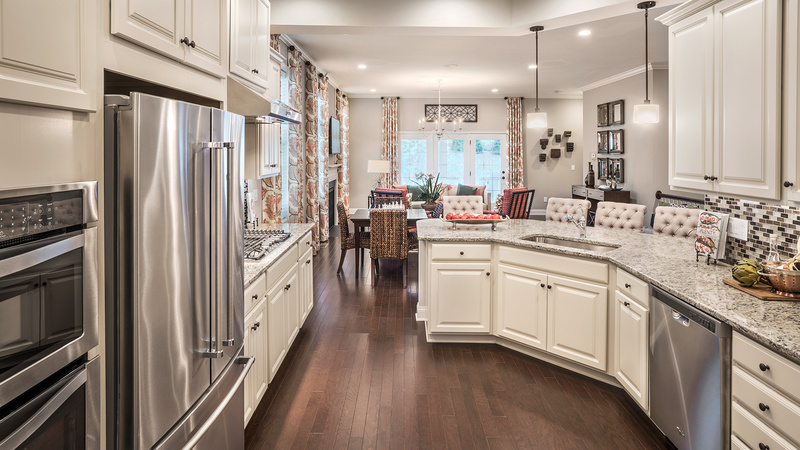 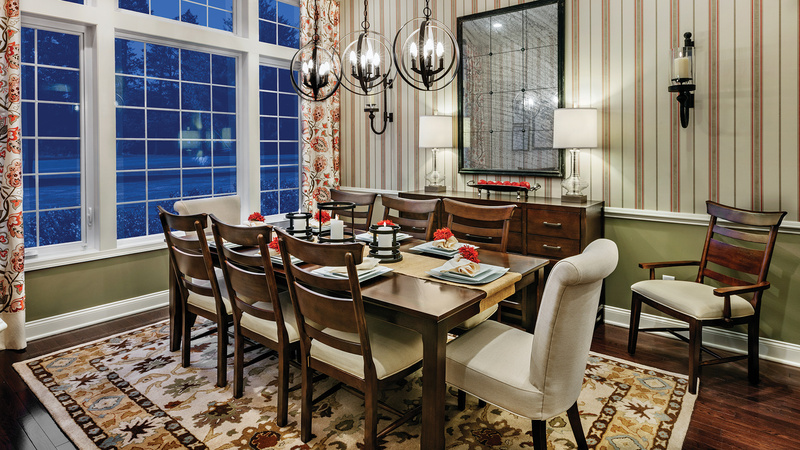 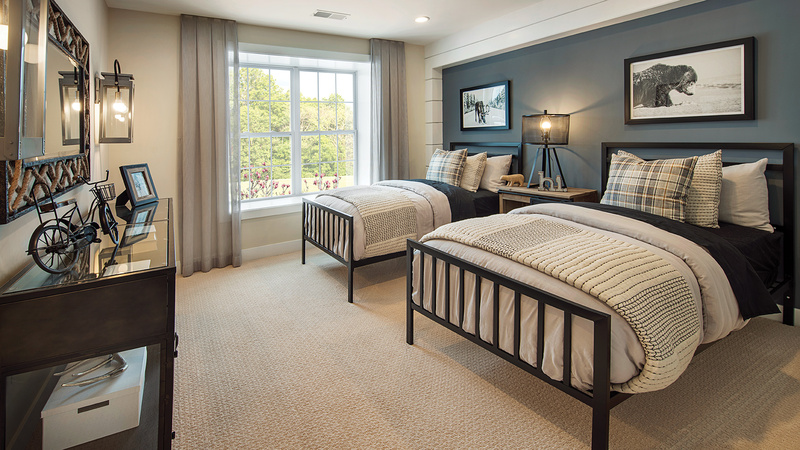 Thank you for your interest in Regency at Glen Ellen - The Villa Collection! 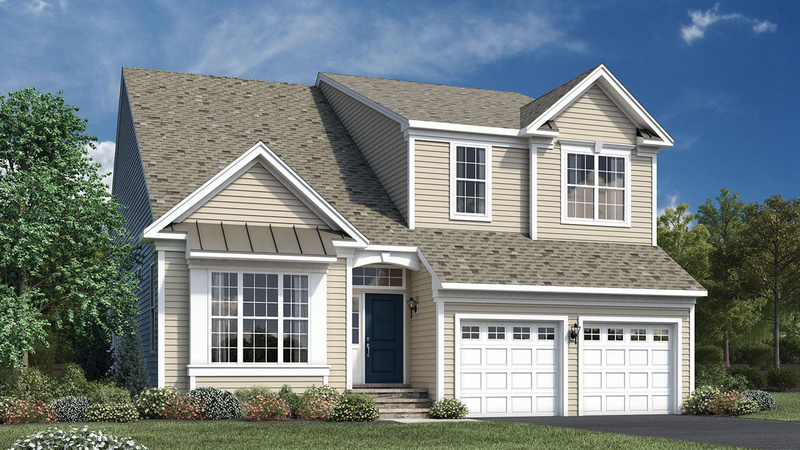 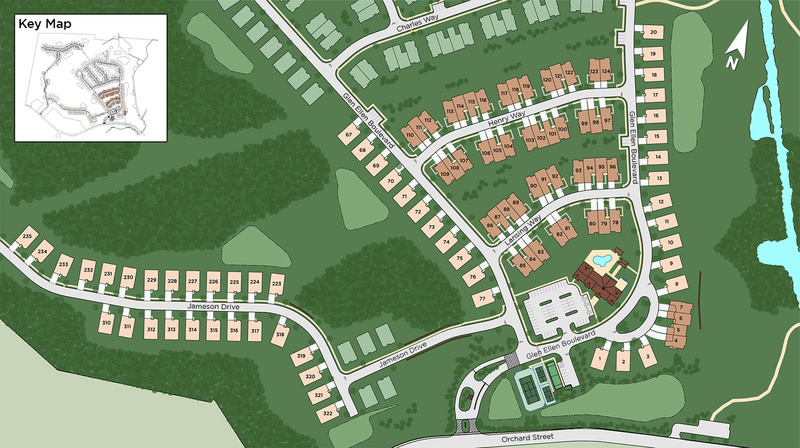 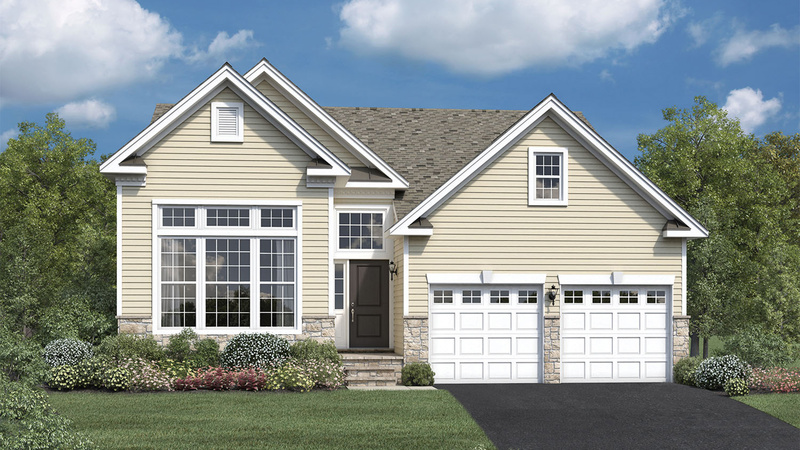 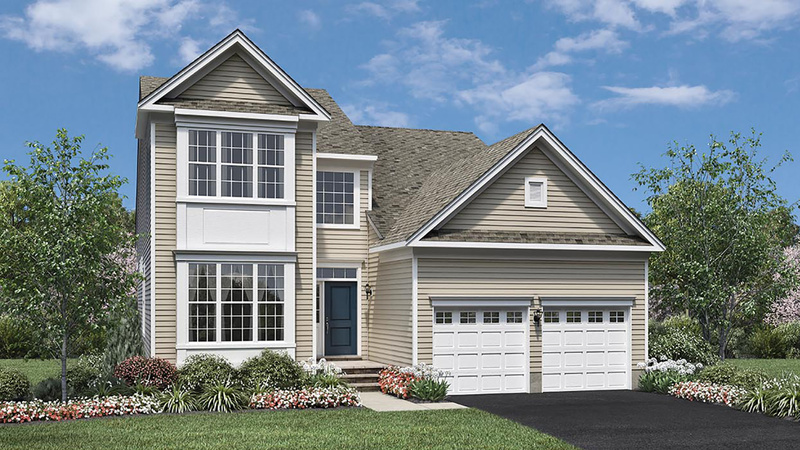 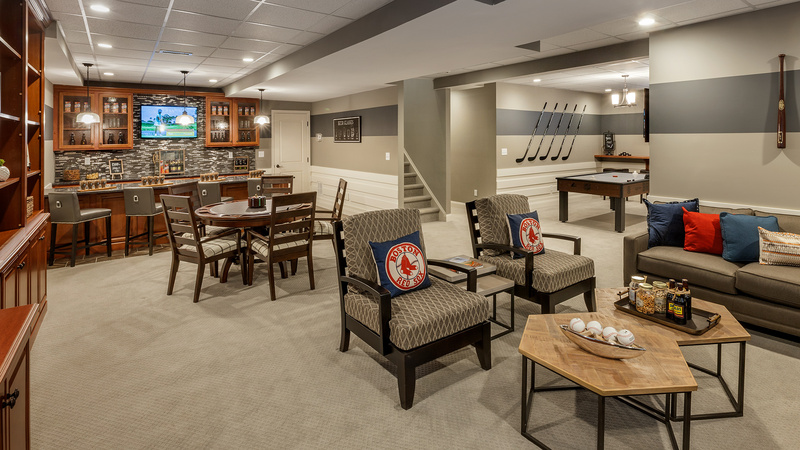 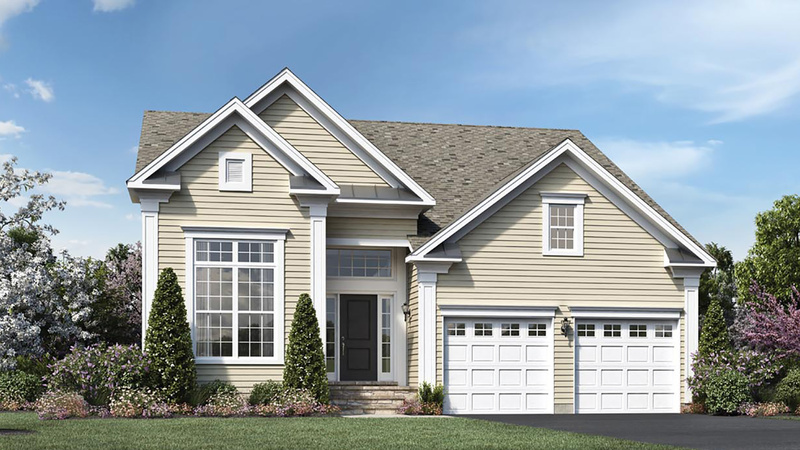 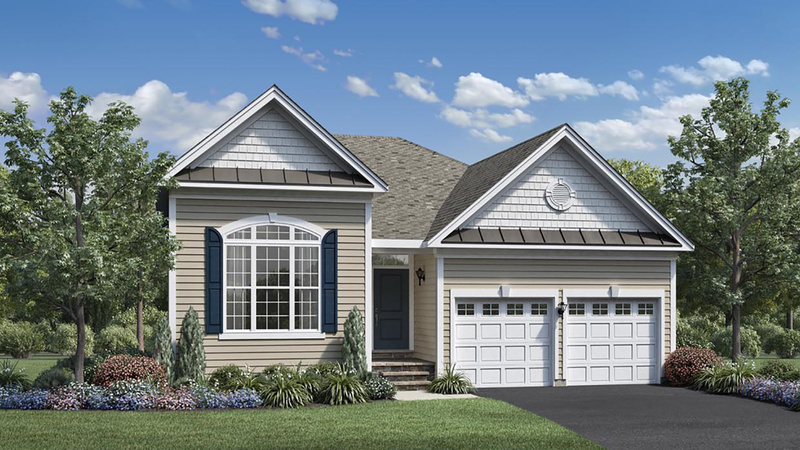 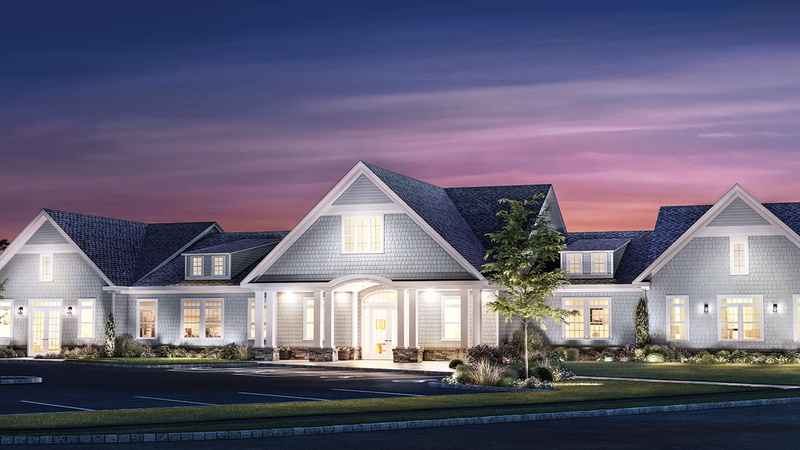 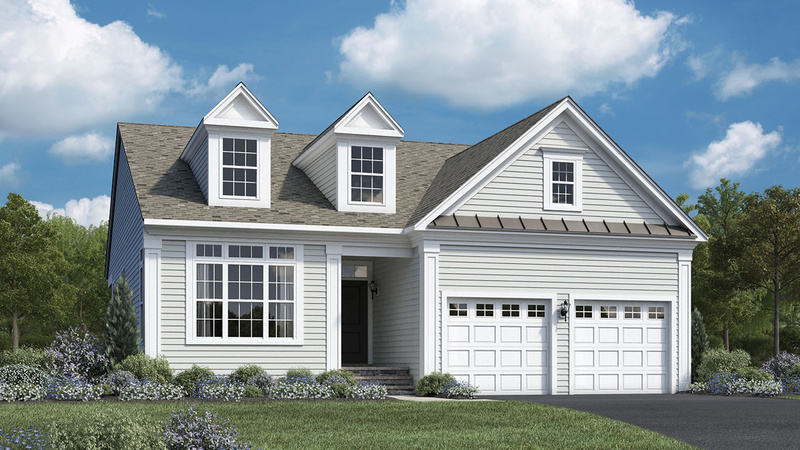 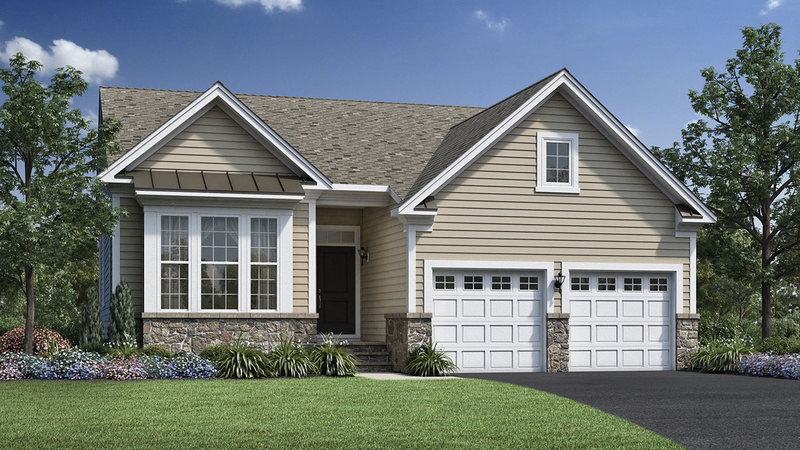 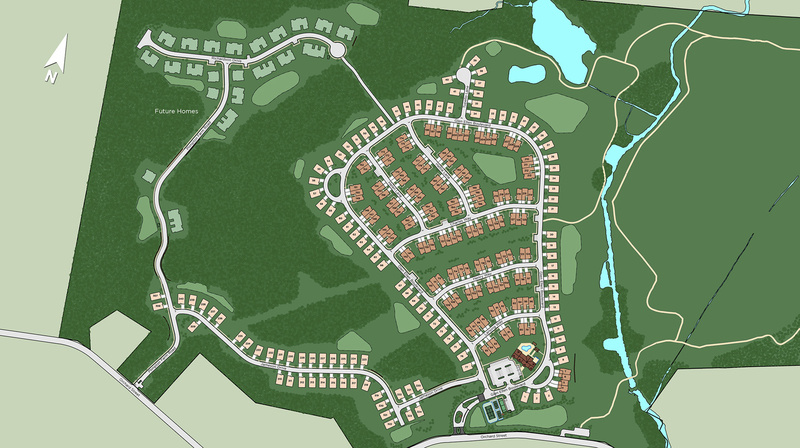 Regency at Glen Ellen is an active adult, 55+ community located within the charming town of Millis, MA. 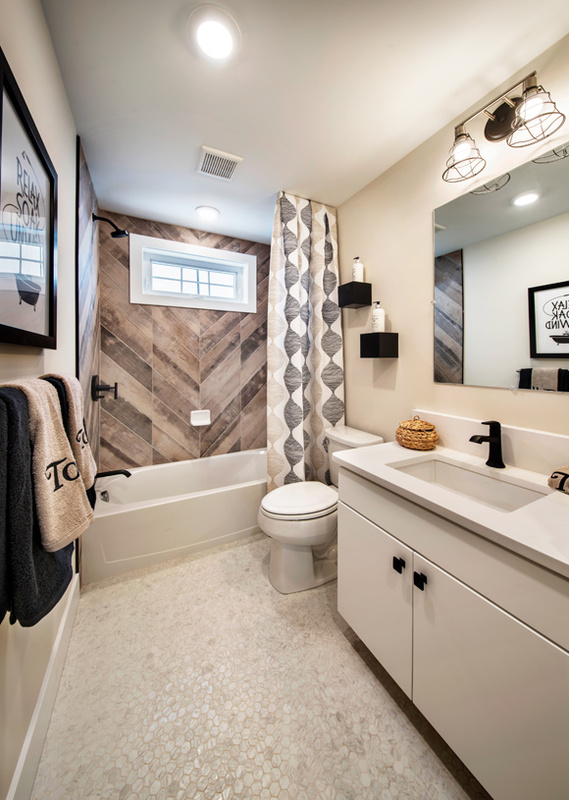 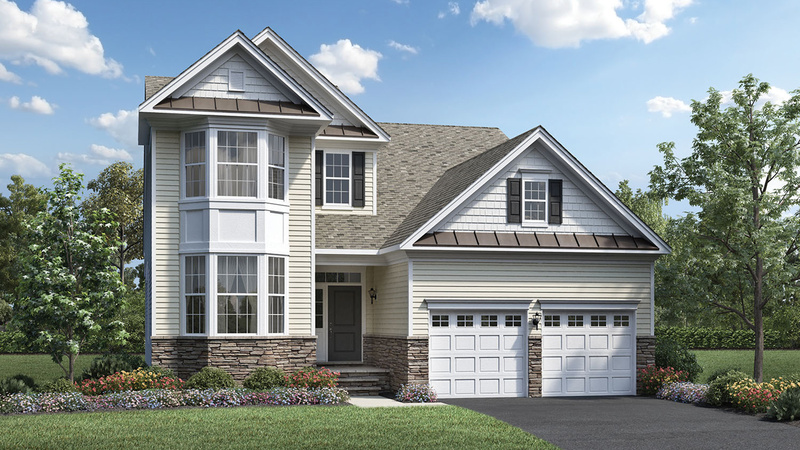 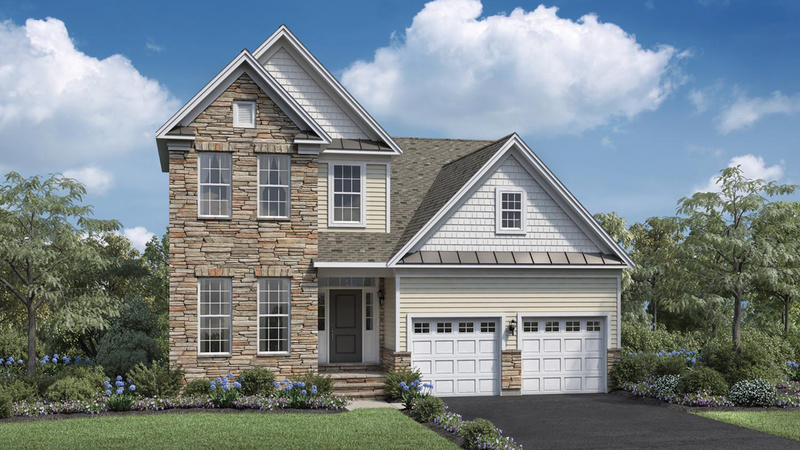 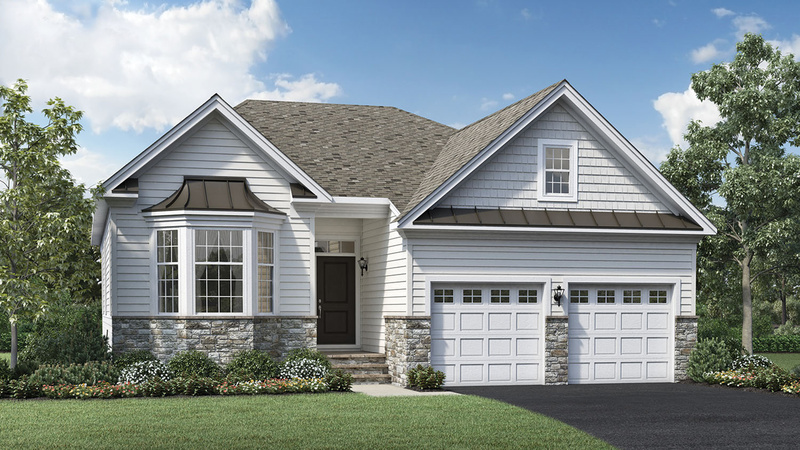 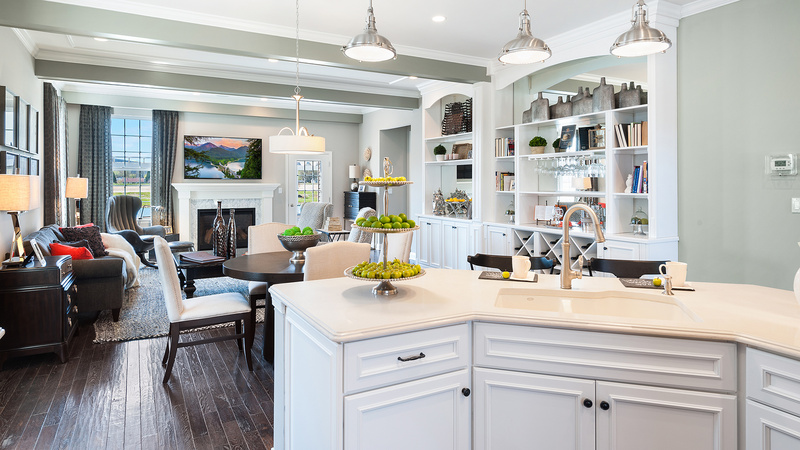 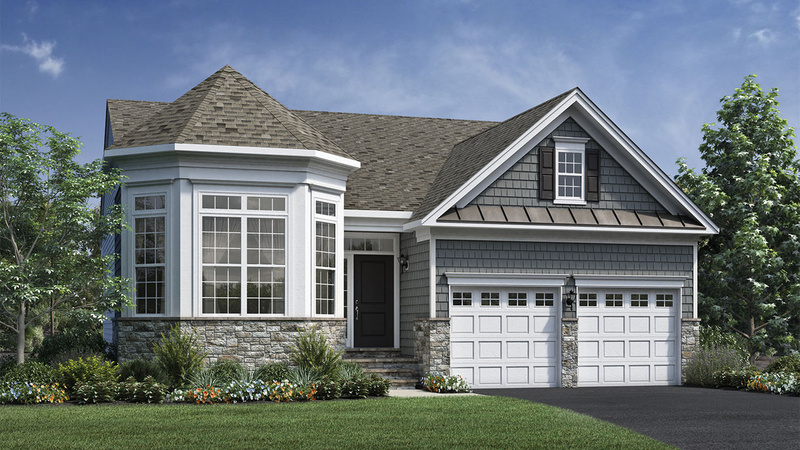 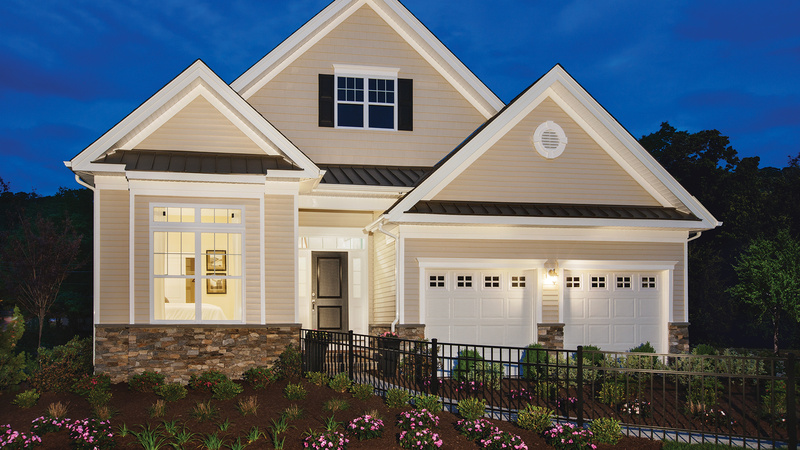 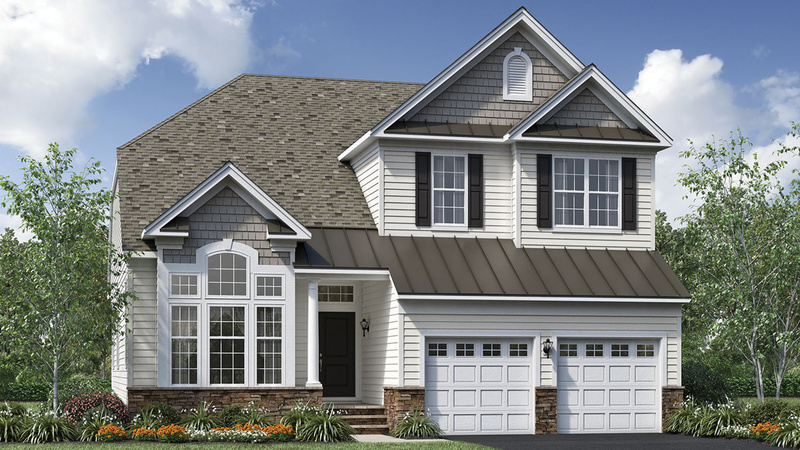 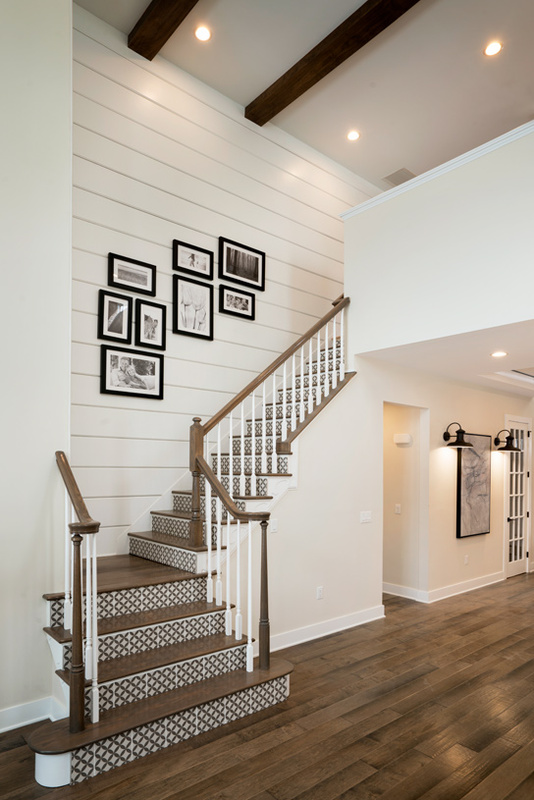 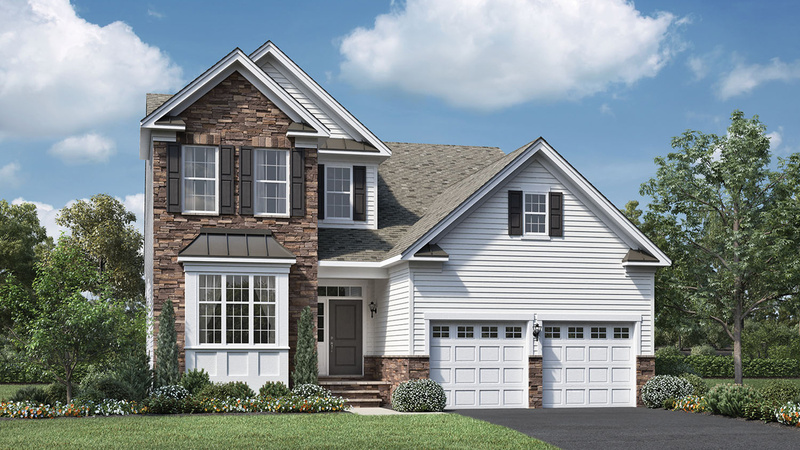 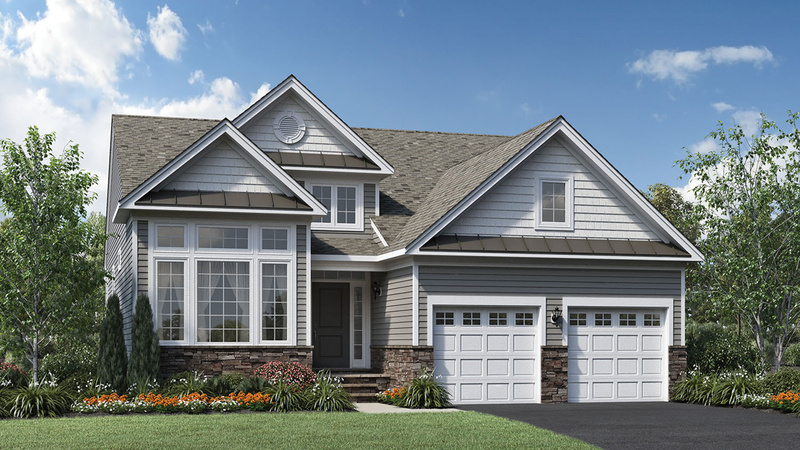 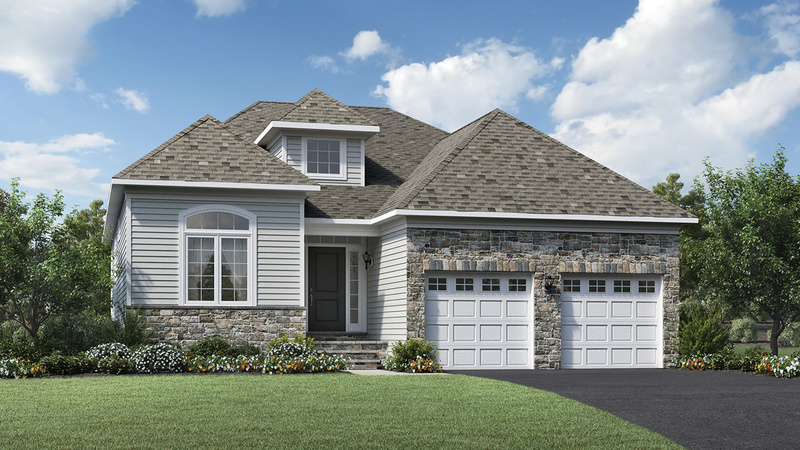 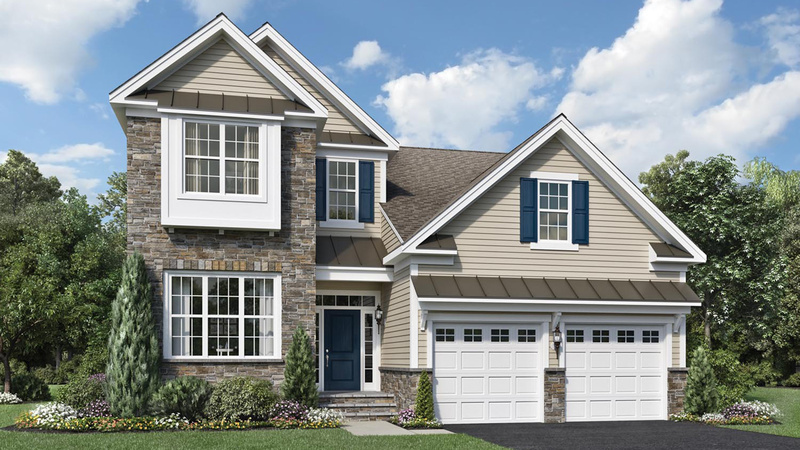 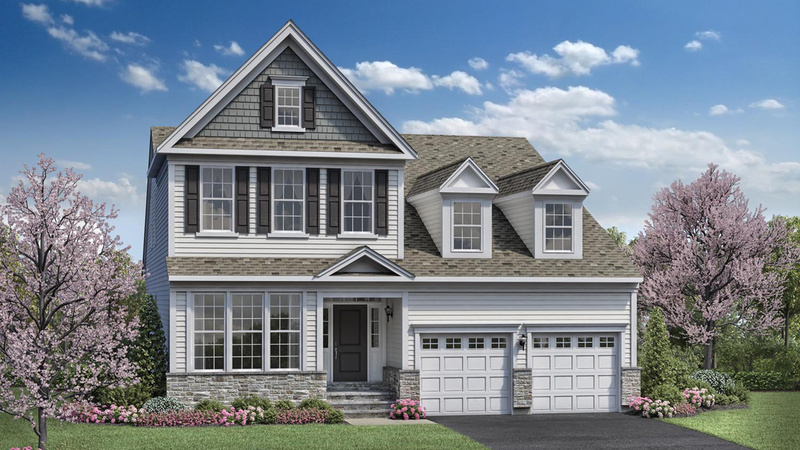 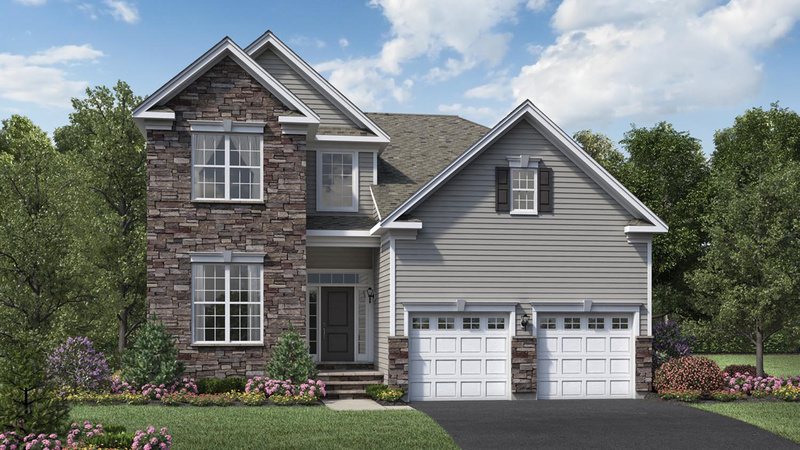 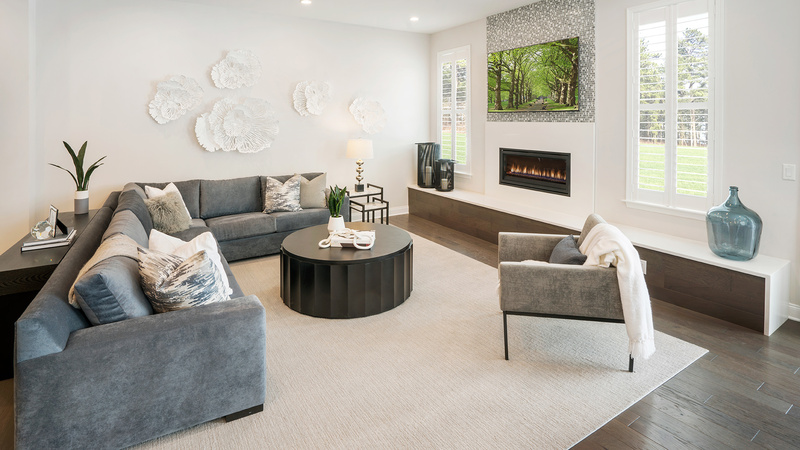 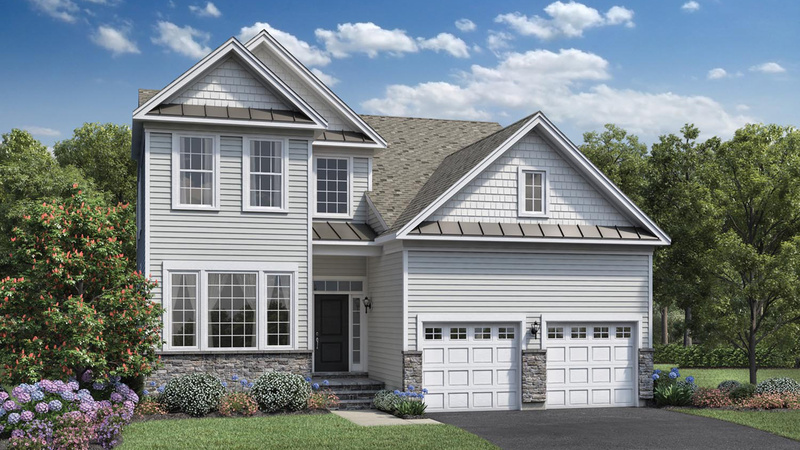 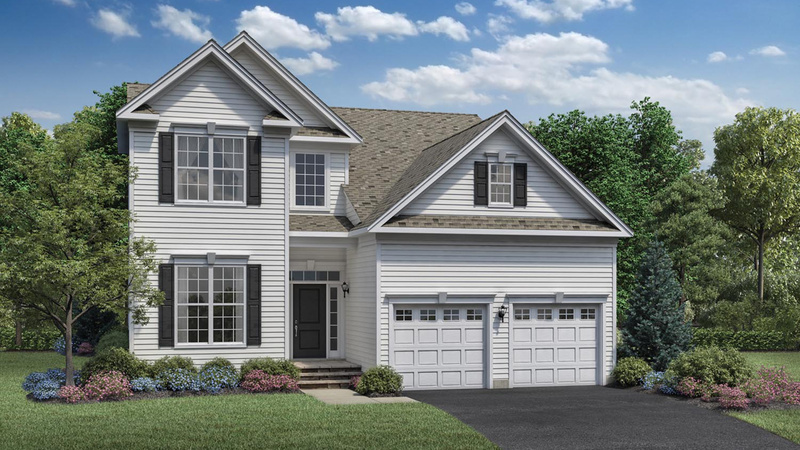 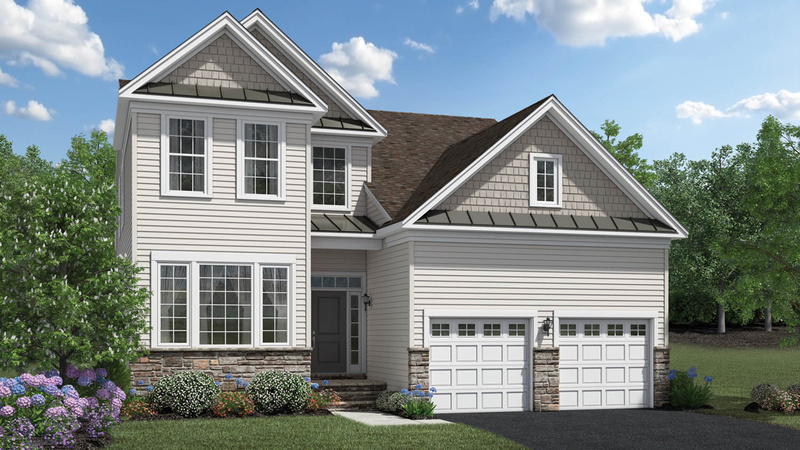 The Villa Collection consists of single-family homes with 2-story and ranch-style home designs, all with first-floor master suites and 2-car garages. 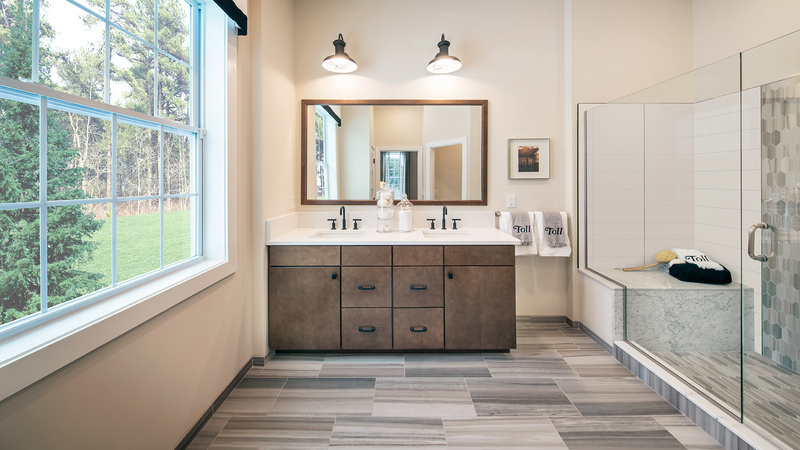 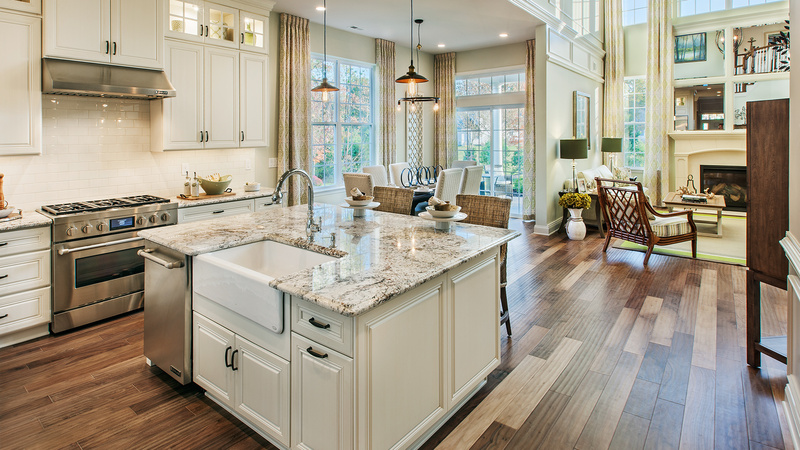 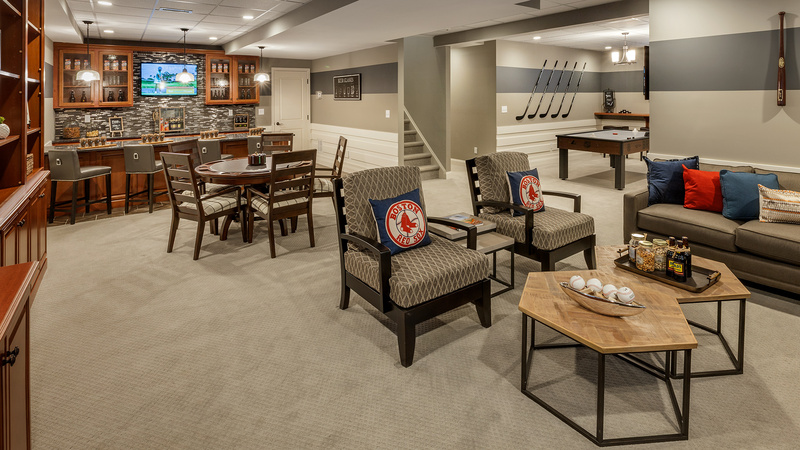 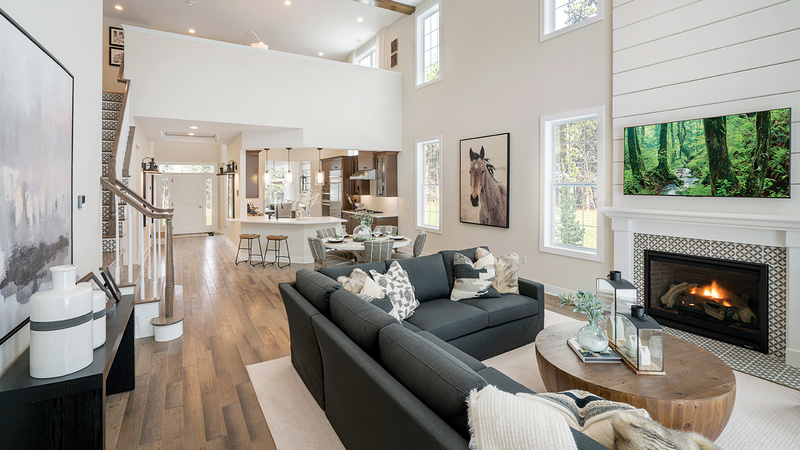 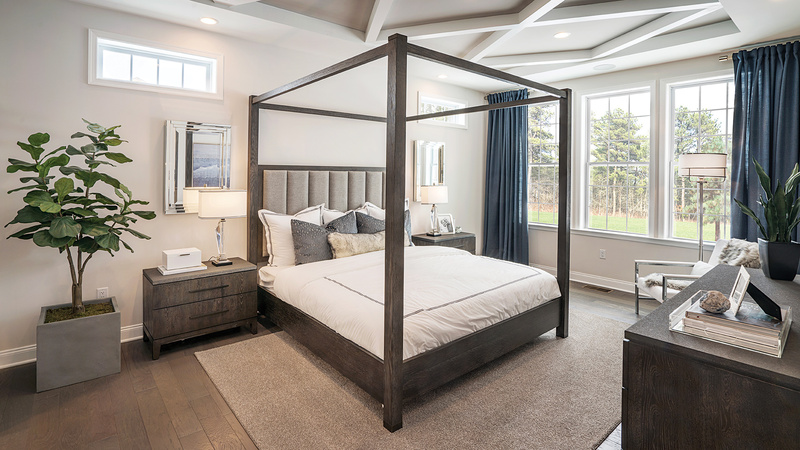 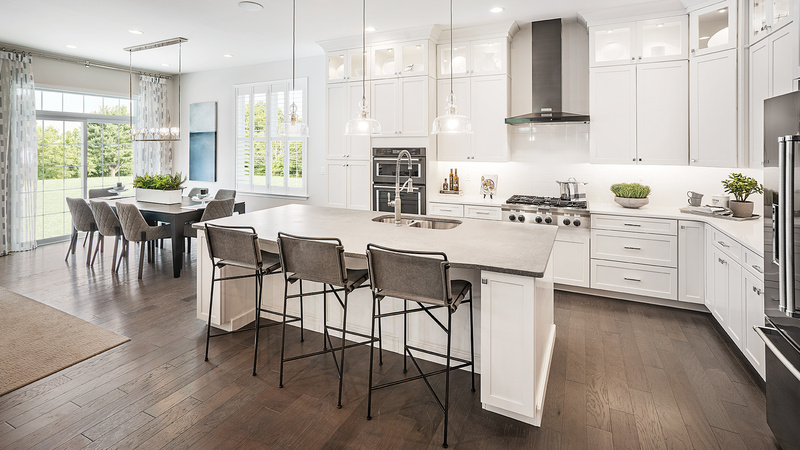 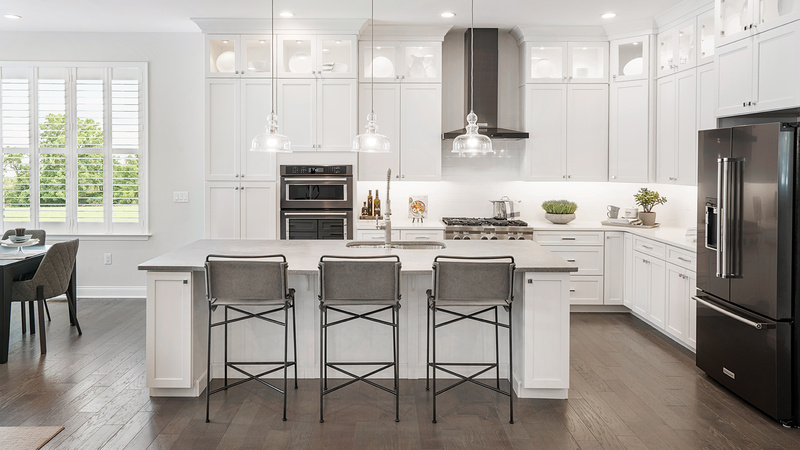 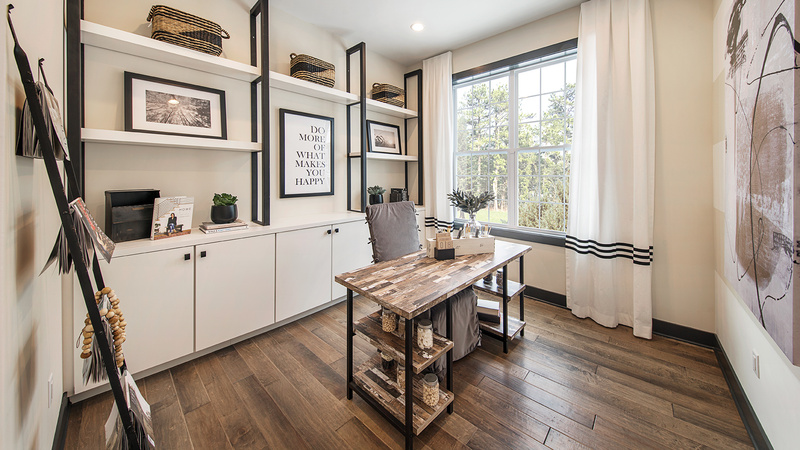 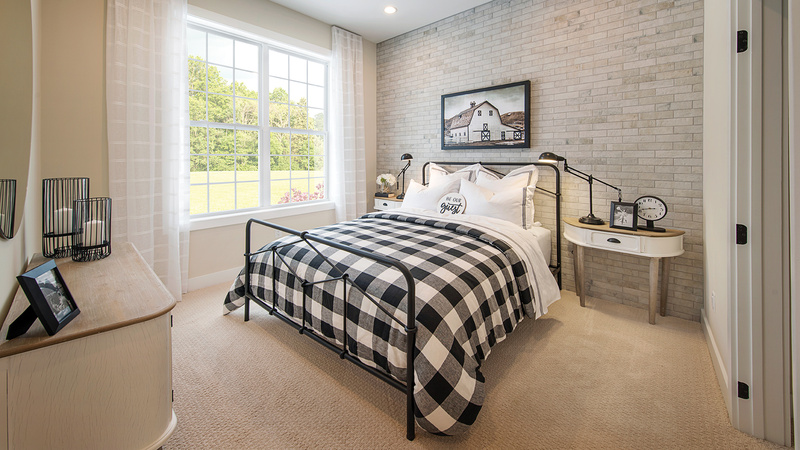 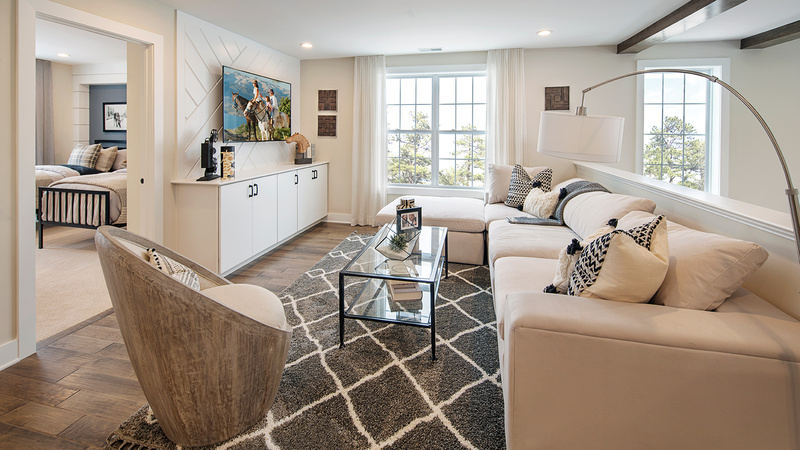 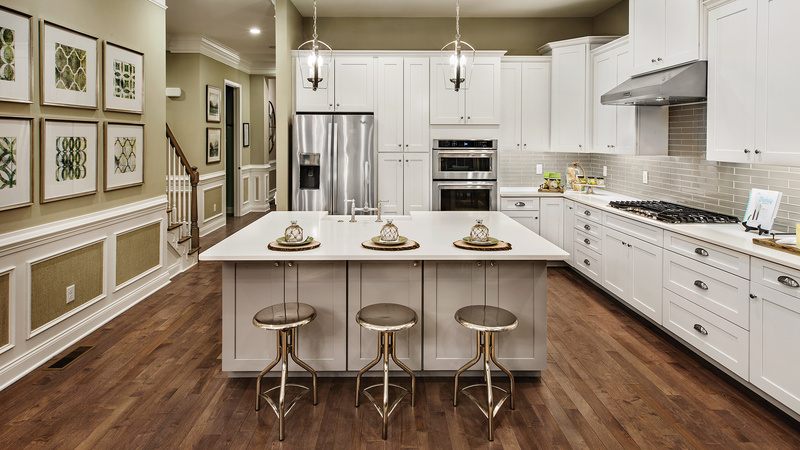 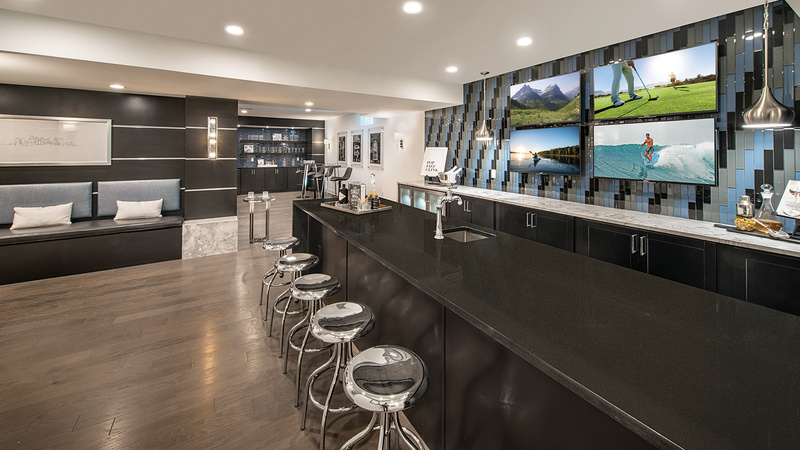 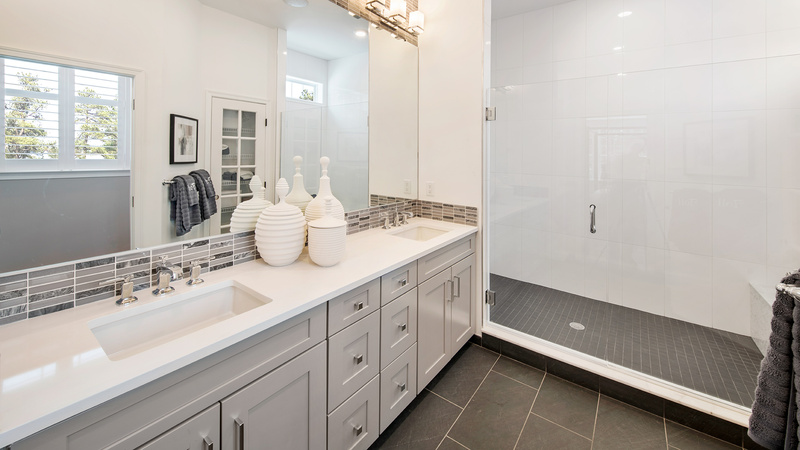 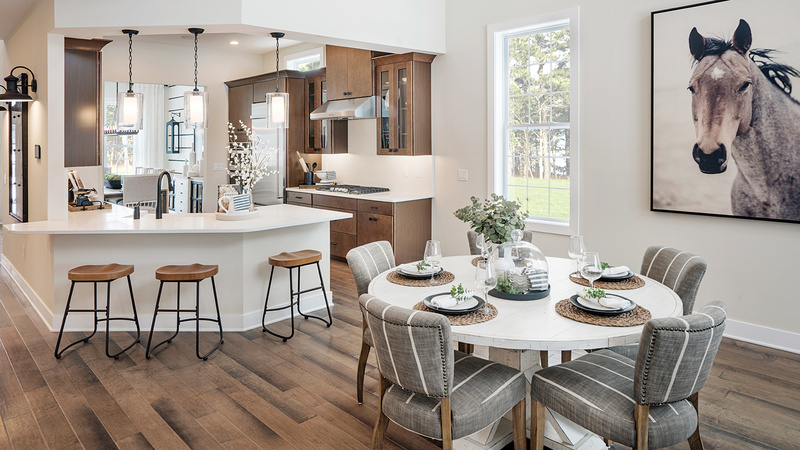 With its outstanding location and wealth of resort-styleWith its outstanding location and wealth of resort-style amenities, Regency at Glen Ellen is set to be the premier active adult community in Millis. 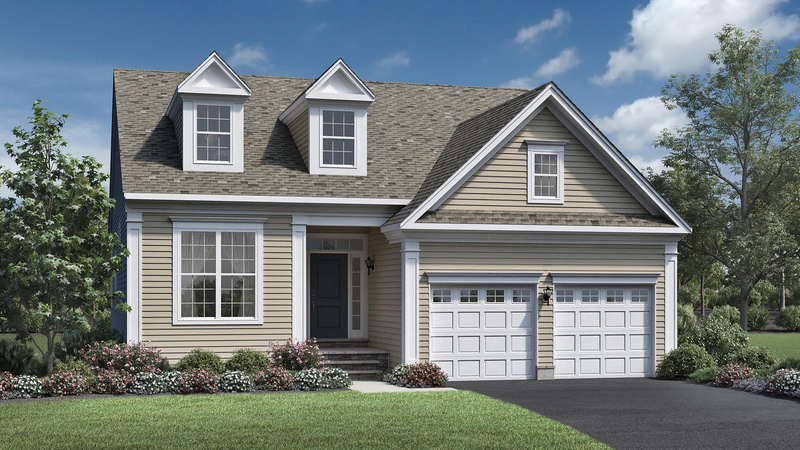 This age-restricted neighborhood is just minutes from I-495, Route 27, I-90, I-95, and a 45-minute drive to Boston.